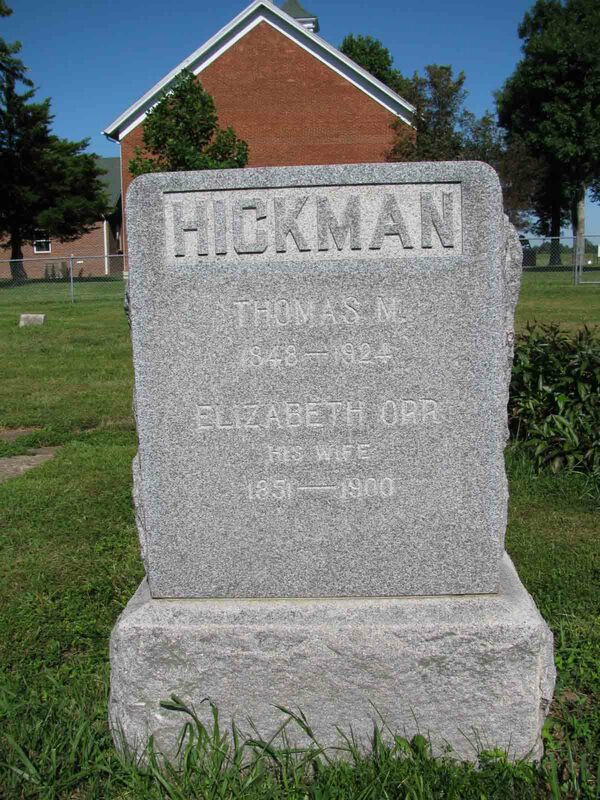 With a big family there are former members in residence around the country. 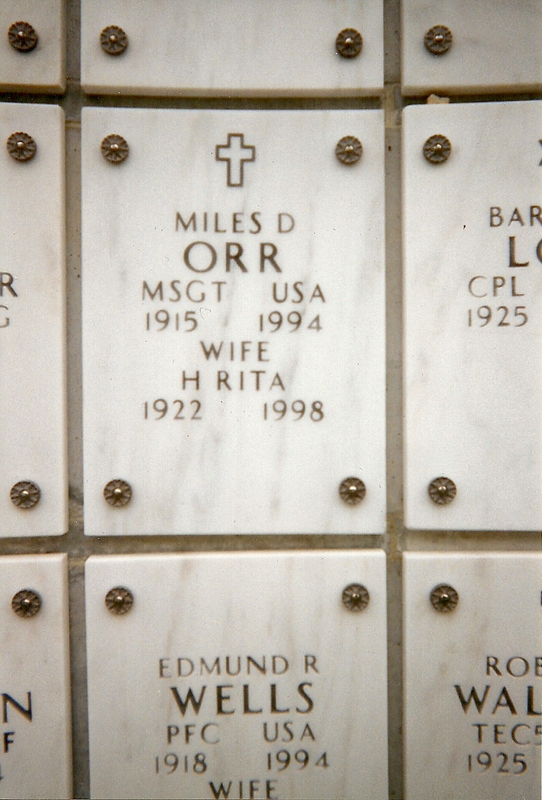 The web site www.findagrave.com has many of these, but it's nice to see the relatives together. 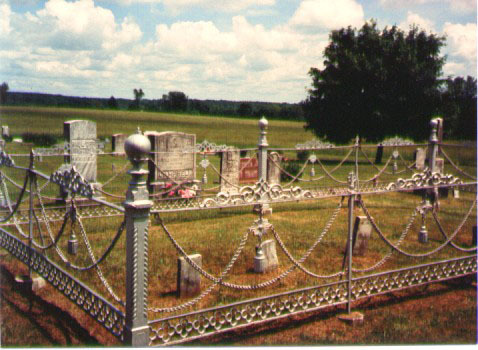 As with most of this site, this area is a work in progress. 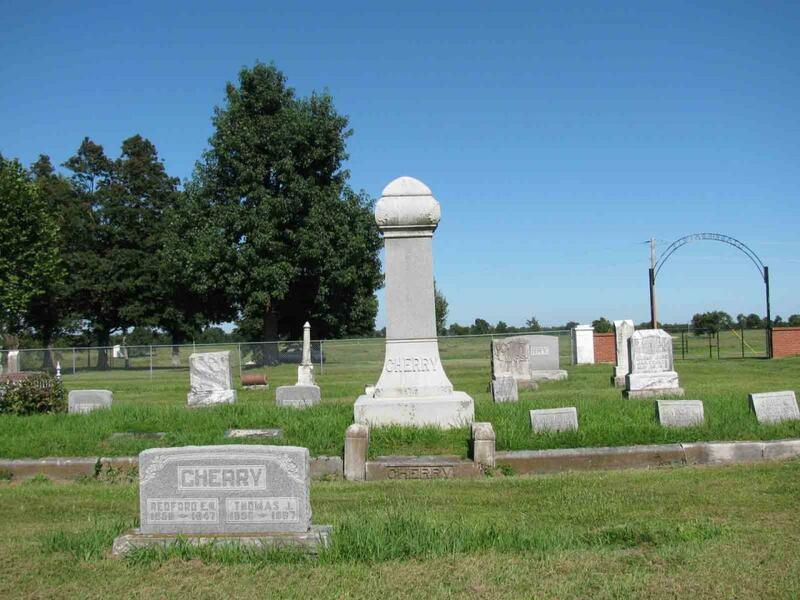 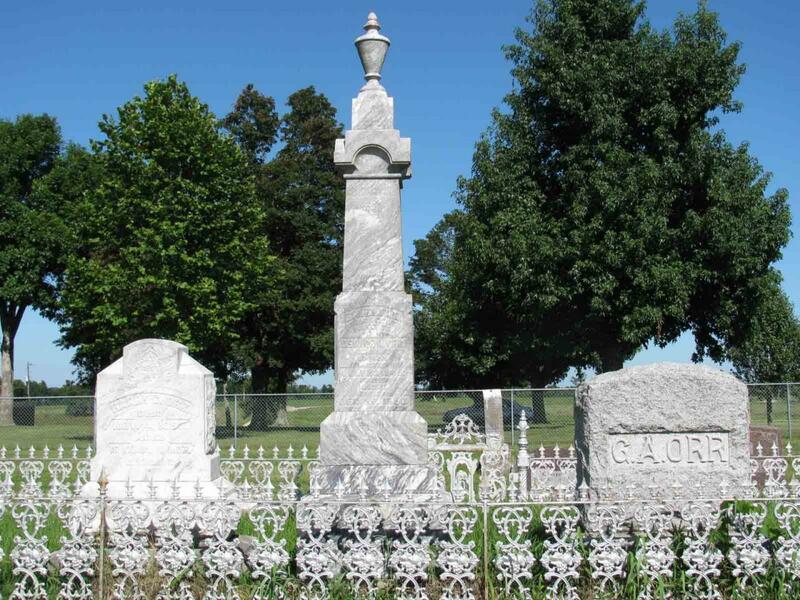 In Lawrence County, Missouri there are two cemeteries with many family members, the one at Ozark Prairie Presbyterian Church and Salem Cemetery, which is on property originally owned William and Jennie Orr, the first Orr settlers in the area. 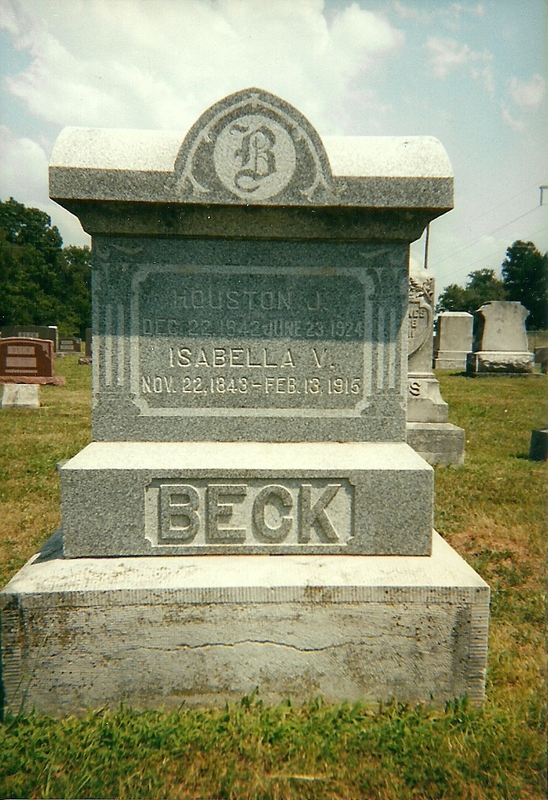 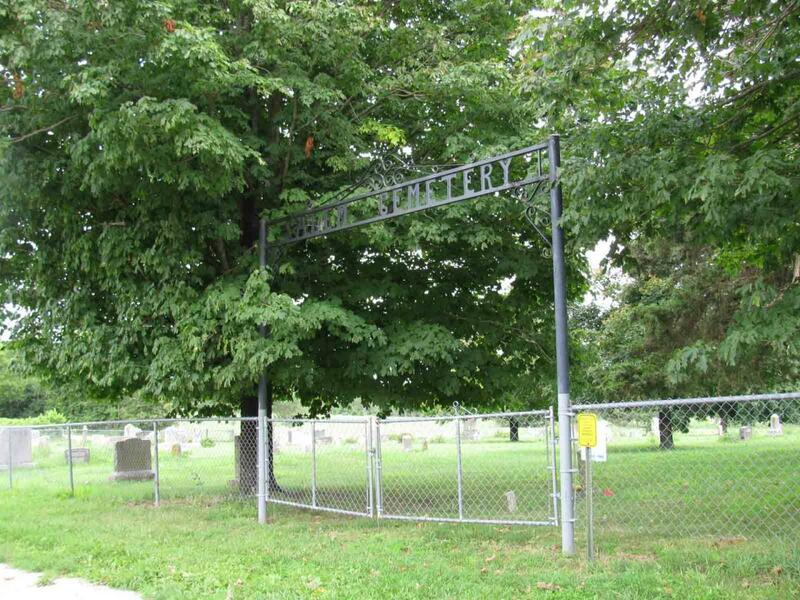 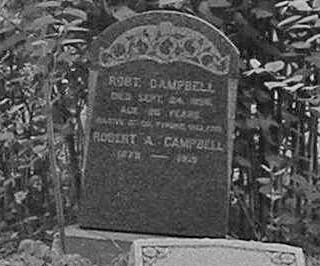 In Jasper County, many Campbell ancestors are in New Hope Cemetery in Avilla and Fasken Cemetery. 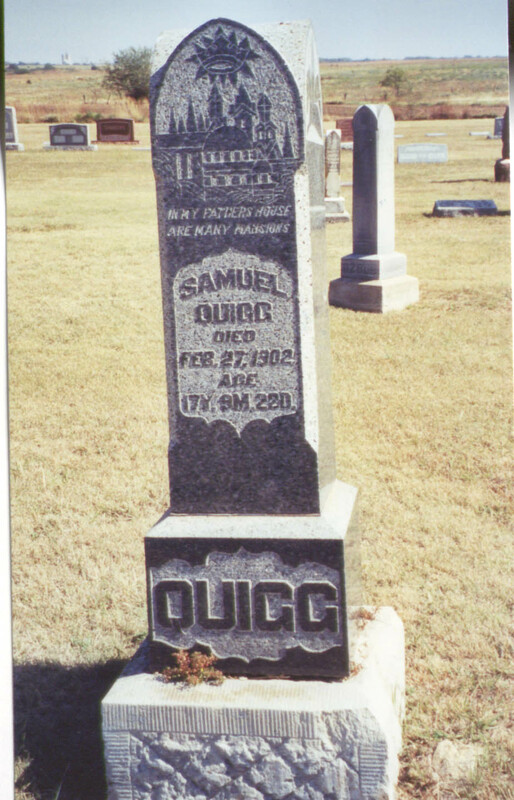 Dade County's Dudenville Cemetery (near Jasper County) has more Campbells. 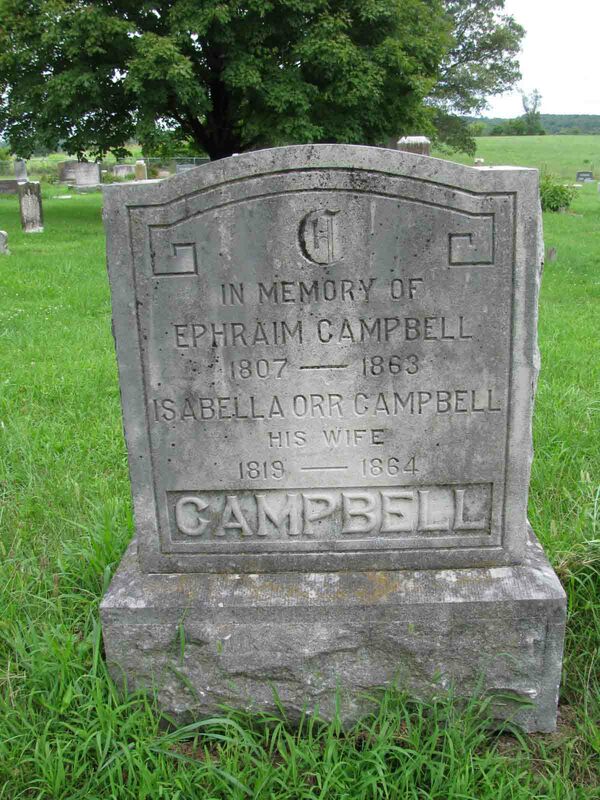 Many Likins family members (also Campbell descendants) are in Ash Grove in Springfield. 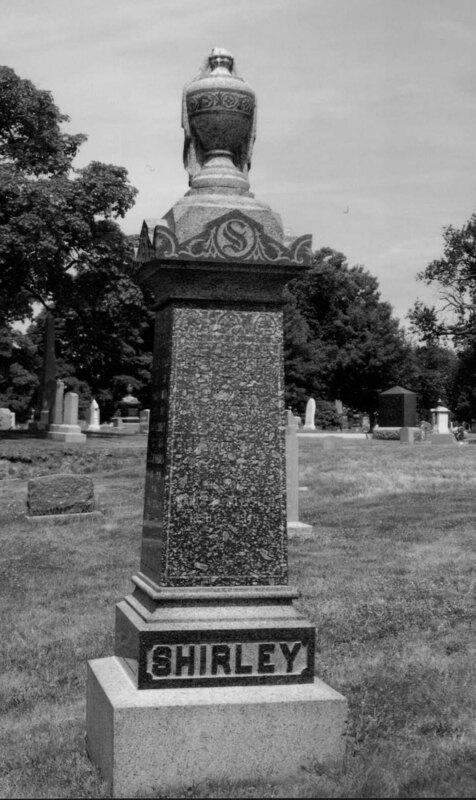 A number of Shirley descendants are in Mt Wollaston Cemetery, Quincy, Massachusetts and Mt. 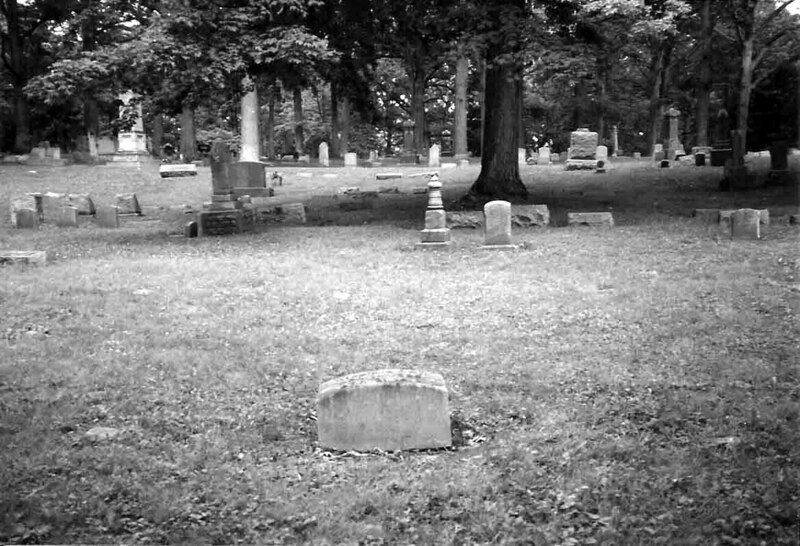 Moriah Cemetery, Philadelphia, PA﻿. 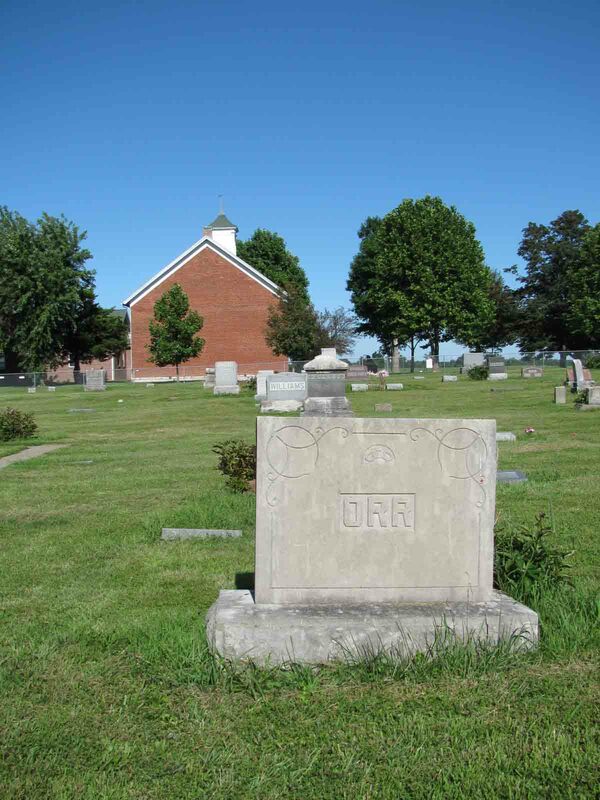 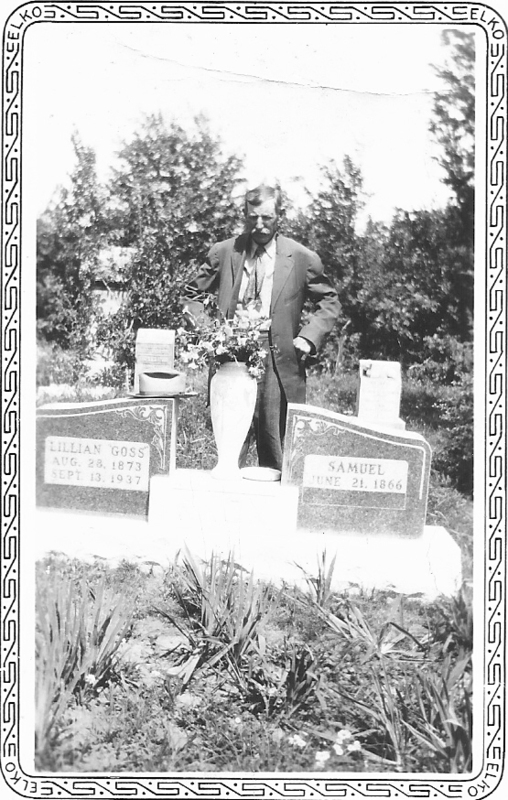 James Orr and wife Jane Reed are in Lindenwood Cemetery in Fort Wayne, Indiana. 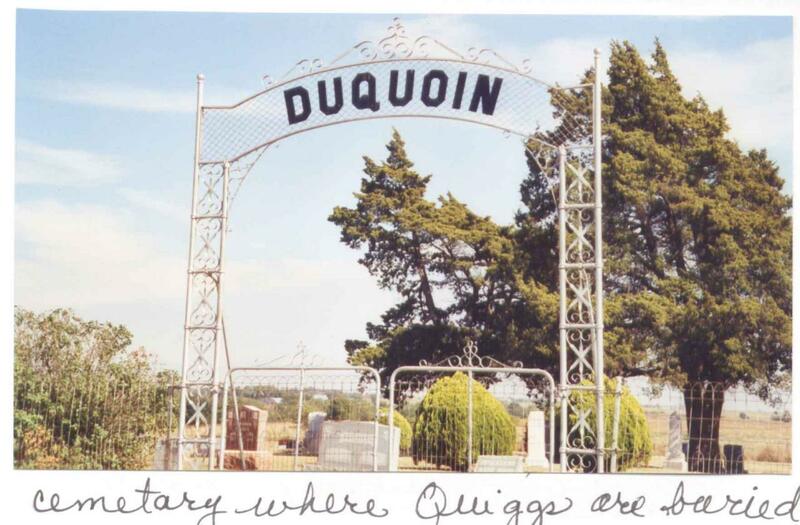 Sadly they have no marker, so reunion attendees are saving for one.